The challenge of complying with the European Union’s General Data Protection Regulation is about more than simply safeguarding user data through encryption or other cybersecurity methods. It also entails knowing your risks, closing the gaps, having the systems and processes in place to notify people when and why their information is being collected, and alerting the necessary parties quickly in the case of a breach. “Shadow and legacy applications figure among the most frequent reasons of PCI (News - Alert) DSS and GDPR compliance failure,” according to High-Tech Bridge, a web security company out of Geneva, Switzerland. To ensure GDPR compliance, Snow Software CIO Alastair Pooley suggests organizations who within their organizations are using what applications, and taking stock of what data is being processed for what purposes and that it’s adequately secured in all cases. He adds that businesses should identify and prioritize patches and updates for the most critical applications, and ensure staff members are trained on compliance requirements and processes. 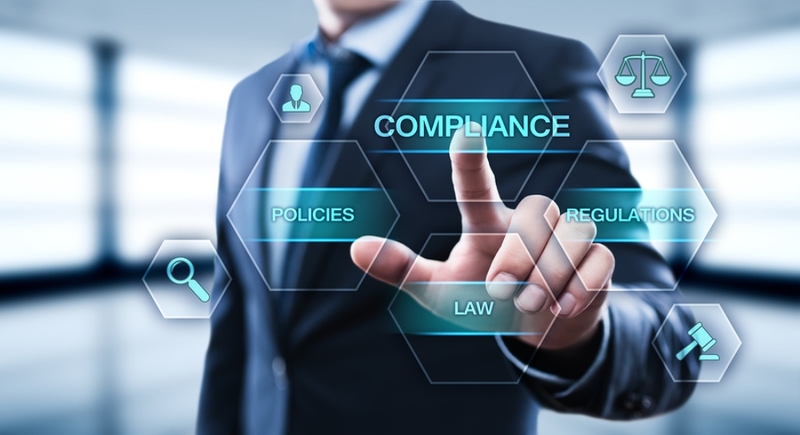 In an effort to help organizations address the GDPR requirements, enterprise cloud data management company Informatica in August introduced an advanced subject registry update that provides discovery of identity information including customer and employee data across all data stores and types.